Cassini Floating Gravitator | BUDK.com - Knives & Swords At The Lowest Prices! Will levitate objects up to 3 oz. The Cassini Gravitator is a unique, eye-catching gravity model! Just place the constellation globe directly above the gravitational source and watch it float and spin in mid-air just like magic. It also features a levitating gravity platform for objects up to 3 oz. 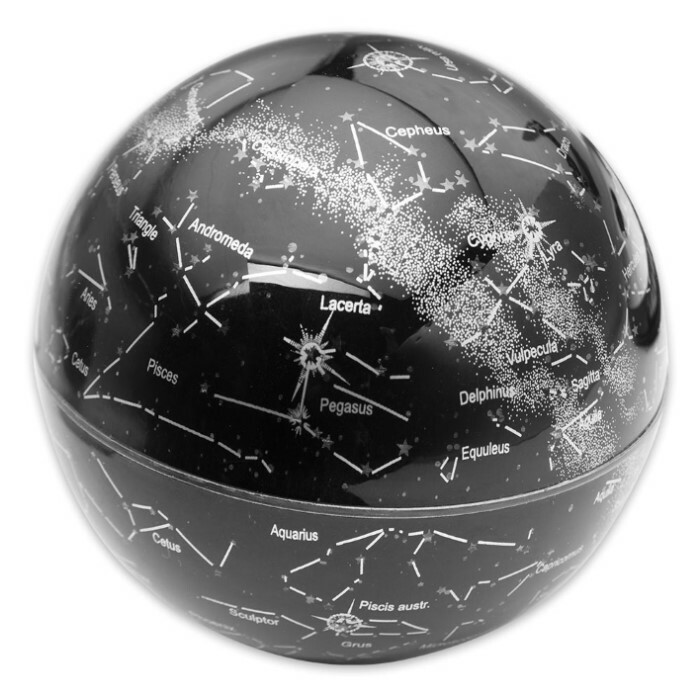 The Gravitator makes a great conversation gift for your home, dorm room or office.